Shop our Store for classes, pottery, clay body products and more. We also offer gift certificates (in case you can't decide)! Creating Sacred Space. This is the 1st of Sandra’s 3 part series on Healing and Awareness hosted at the Voice of Clay. Katie Pugliese will be introducing the art of felting. Enjoy this creative and imaginative art form this Mother’s Day (Adults & Kids welcome ages 8+). Check out our pottery classes for kids of all ages, from Hand-building to throwing on the wheel! Try your hand at the potter's wheel without the commitment. Groupon users signup here! Learn to throw on the wheel or try one of our classes that combine meditation and clay. Journey into an altered state of consciousness to better understand who you are and see yourself from a unique perspective. View our online store for handmade pottery made by Master Potter Wendy. Get your copy of Being "Pickity" by Wendy Walter. Treat yourself and reap the therapeutic benefits of clay in your own home. Can't decide? 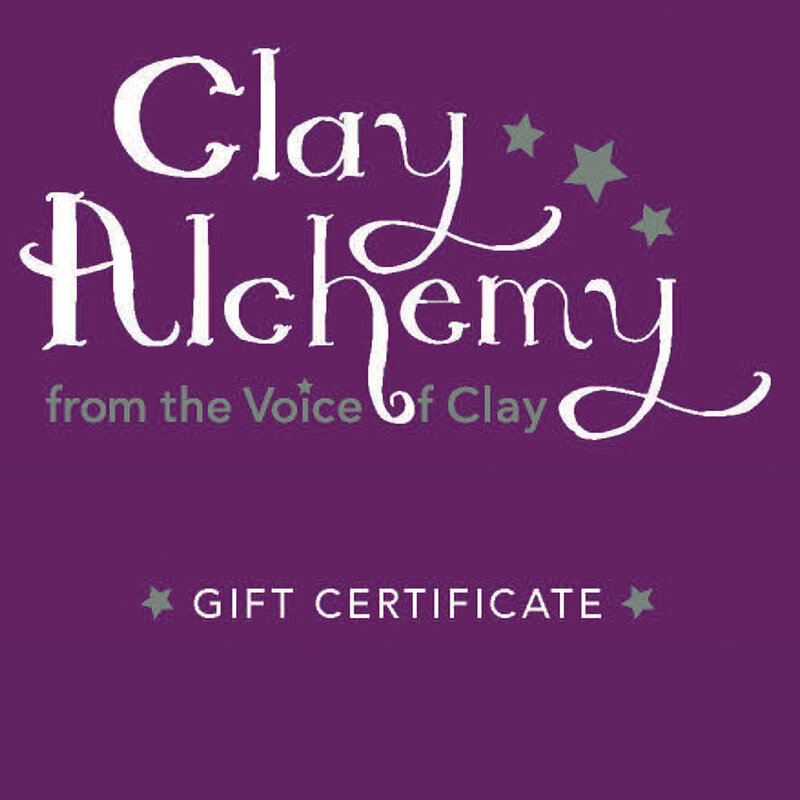 A gift certificate is a great gift that can be used for products, services or classes! Shop Local! Designed and created by the Voice of Clay in Brookline, NH. Purchase one of our packages online. View our current available packages.